NAM ĐỊNH — An explosion in Nam Định Province on Thursday night killed three members of a family, including two children, and left another critically injured. 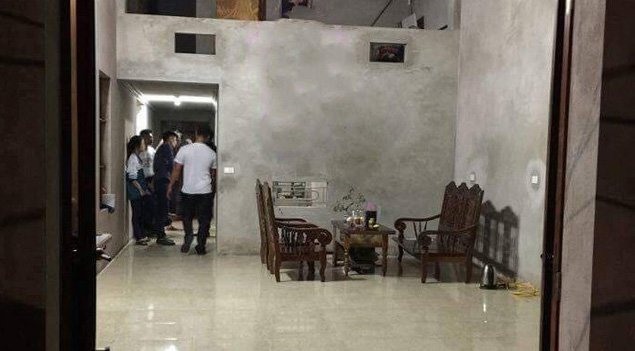 Residents of Thanh Minh Village in Trực Phú Commune said they heard a loud explosion around 9pm from the house of resident Nguyễn Văn Thử. Neighbours rushed to the house and found four members of the family on the ground, of whom two were dead. The other two injured were taken to hospital, but the hospital declared one of them dead on arrival. Trực Phú People’s Committee confirmed that the explosion killed Thử’s relative Nguyễn Văn Duy, 31, and two of Thử’s grandsons, Nguyễn Văn Trí, 10, and Nguyễn Văn Nam, 5. Thử’s son and the two boys’ father Nguyễn Văn Thụy suffered critical injuries on his legs and was later transferred to Việt Đức Hospital in Hà Nội. The Nam Định police said the blast was probably caused by explosive materials.